Hope you are all having a lovely bank holiday. Today I decided I wanted to do some baking, and thought I would share with you my little creation! 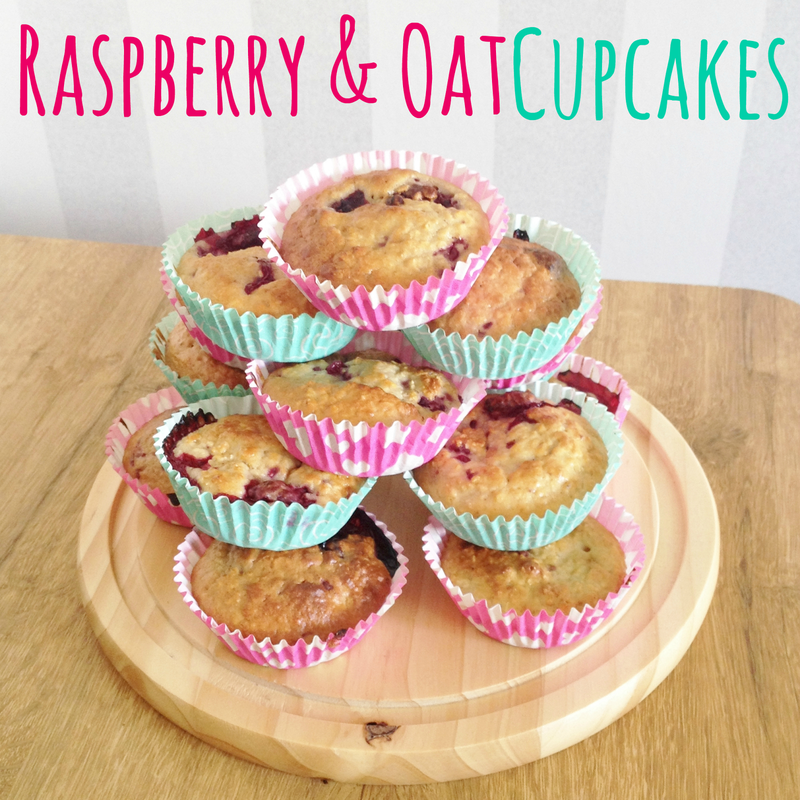 As you will already know from the title, I made some 'healthy' Raspberry and Oat cupcakes. I say 'healthy' as they don't contain any butter, and I think the ingredients are more on the healthier scale than your usual cupcake mixture. For my first attempt, I'm really impressed with these! 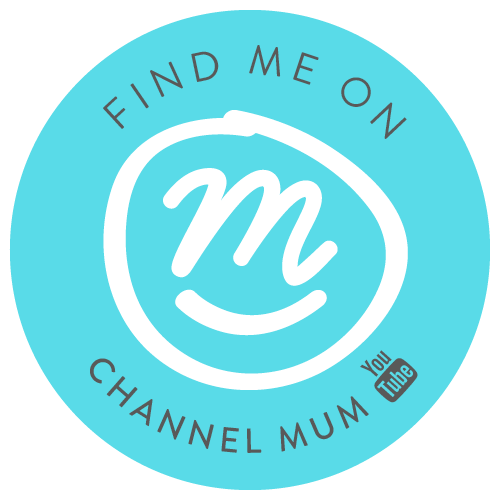 I think they would be great as muffins as well as cupcakes, and would be ideal as an on-the-go breakfast, as well as a yummy little treat! 150g rinsed and drained raspberries, I used frozen. 1. Preheat your oven to 220C or Gas mark 7. 2. Mix all your dry ingredients, e.g. oats, flour and sugar. Then add egg, milk and oil before gently folding in your raspberries. 4. Bake for 20 to 25 minutes and cool on a wire rack before serving. I think these are super easy to make, and the raspberries can be substituted for any other fruit. I hope you enjoyed this post - let me know if you end up making them, I'd love to know what you think!